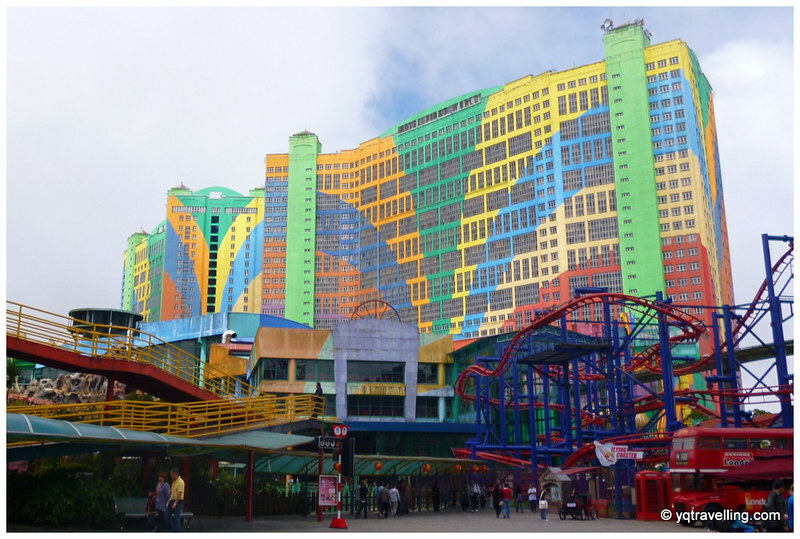 Genting Highlands is a hill resort located about an hour away from KL Sentral. It’s popular among gamblers who visit the casino and families who visit the theme park. 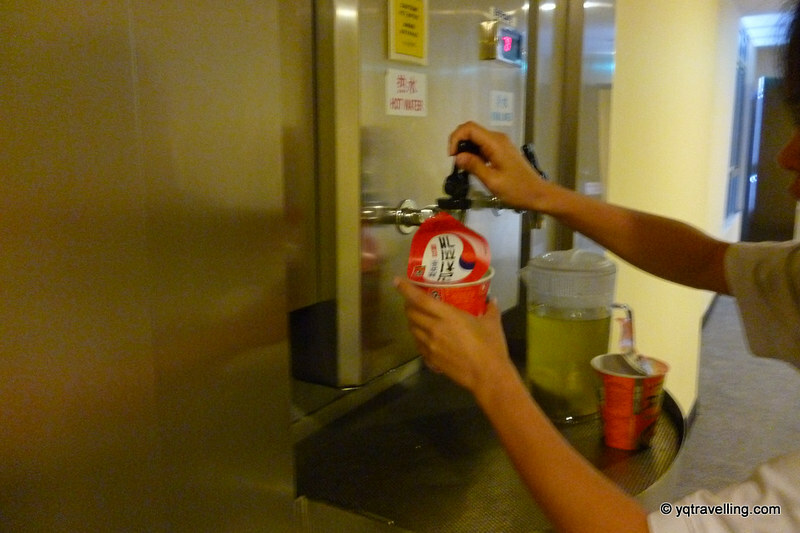 If you are heading to Genting for a day trip or for even for an overnight stay, do consider getting the Go Genting Golden package. The package gives you same-day return bus transfer, same-day return cable car and either an Outdoor Theme Park ride pass or buffet lunch. Considering that the 1-Day Unlimited Ride Pass for Outdoor Theme Park is RM54 for adults, the package is really bang for your buck (or ringgit, in this part of the world). 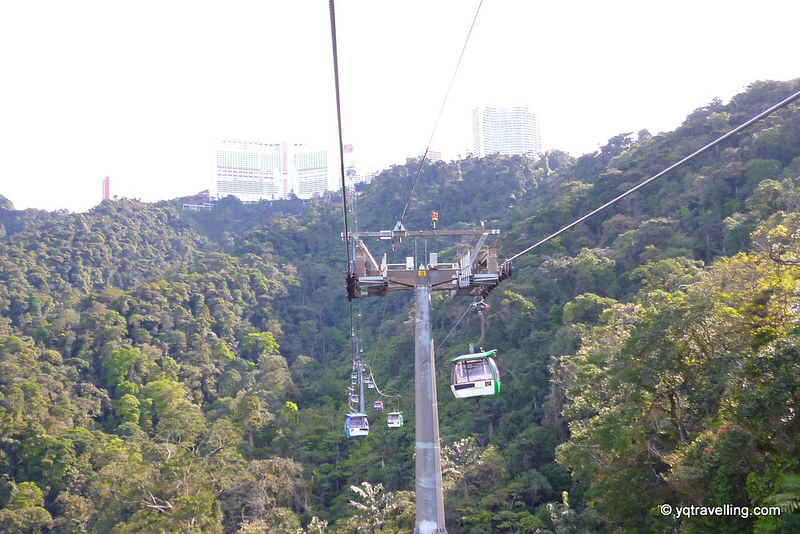 Plus the cable ride is amazing. This happened to us. We were at KL Sentral before 8am and there was a sign saying that the next bus will leave at 12.30pm because earlier tickets were sold out. Instead of heeding the taxi drivers’ advice to take his car, I called up the Pudu Sentral ticket counter and checked that they have tickets for 8.30am. We bought a taxi coupon from the official point and zipped to Pudu, with plenty of time to spare for our ride. Queues at the theme park can get long on weekends. To be sure that you can test out all the rides before sundown, go as early as possible. Similarly, you don’t want to be stranded up on the mountain with no bus back to KL. Check the bus timing! If you are staying at the hotel for a night, choose Saturday because the park closes at 10pm then. I didn’t know of this when I booked the room and found out only when we were there. It was a very pleasant surprise. We ended up leaving only after 9.30pm. IF you do book a room, you don’t have to wait until 3pm to check in for First World Hotel. 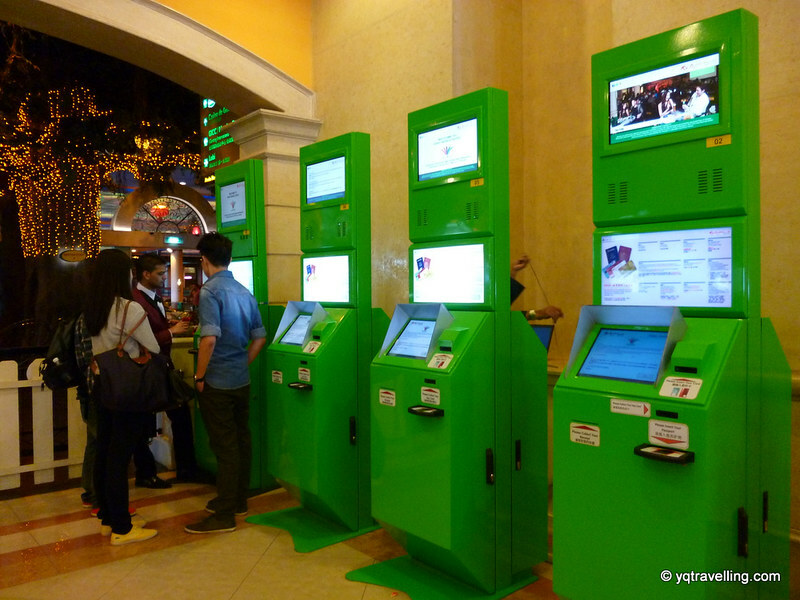 The self-check in kiosks allow you to check in rooms that are available. They even have a sign with the number of available rooms. Food at Genting is expensive. If you want to save money, bring your own food. Consider bringing instant noodles. You can get hot water when you go up the hotel room floors. 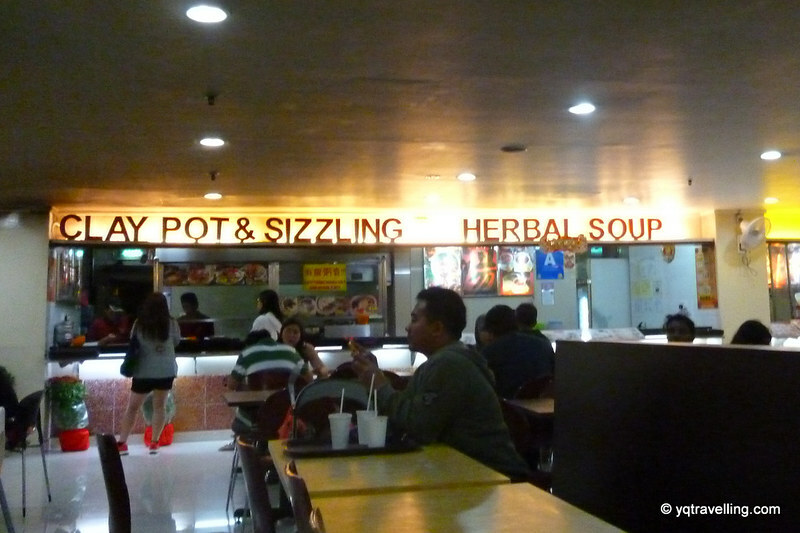 At First World Hotel, head to to 2B where there is a Kopitiam food court. The claypot stall sells fairly reasonably-priced food that is quite tasty. Do you have other tips for Genting? Share in the comments. Thanks alot for the tips i’m heading today to Genting.